61 year old Jeff Daniels is excellent in both serious and comedic roles. We cried in Terms of Endearment, laughed in Dumb and Dumber, felt inspired in Fly Away Home and learned the lessons of unfaithfulness in The Squid and the Whale. And yet, he’s been ignored by the Academy voters. 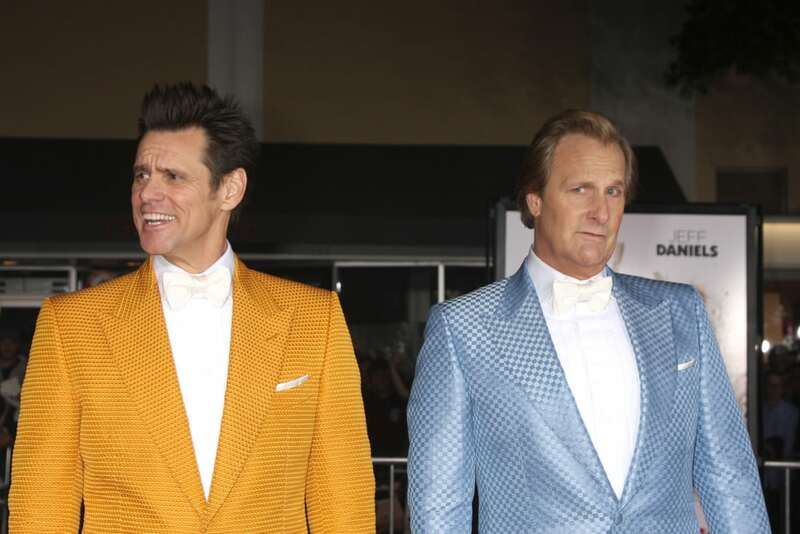 In the photo he is standing next to Jim Carrey.